Why rake or sweep when you can save time and effort with a hand held, back pack or walk-behind leaf blower? 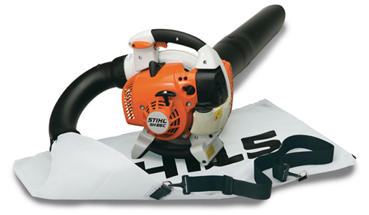 Stihl leaf/debris blowers can make quick work of your patio and yard debris clean-up. Blow grass clippings, twigs and leaves from your garage, patio, driveway and lawn with ease. Homeowners, lawn vacuums are available from Little Wonder. 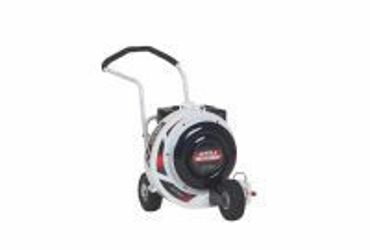 These walk behind lawn vacuums are available in push or self-propelled varieties, and some have optional hose kits for easy access into flower beds and hard-to-reach places. Lawn vacuums are particularly useful in the spring and fall and for clean-up after nasty wind storms.